Local TV channel Made in Bristol celebrated its first year on air yesterday with Ofcom deciding to allow it and its sister channels to maintain current levels of local output. A live show from The Watershed marked Made in Bristol's first anniversary. Next week, sister channel Made in Cardiff will reach its one-year milestone, with sister stations in Leeds and Newcastle also reaching their first anniversary this autumn. Within the first three months of going on air, research showed that Made in Bristol was reaching over 168,000 viewers per week. It, and its sister stations now offer online catch-up and streaming services in addition to traditional broadcasts on Freeview, Sky and Virgin Media. 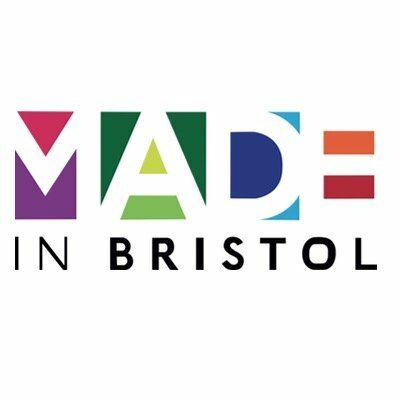 Meanwhile, Ofcom's Broadcast Licensing Committee has confirmed that Made in Bristol can maintain its current first-run local programming commitment of 37 hours a week (14 hours in prime-time). It had been due to increase this commitment during its first three years on air. The changes to Commitments agreed by Ofcom will harmonise the obligations placed on Made Television's local TV services in the UK. As a result, local hours commitments for Made in Leeds and Made in Tyne & Wear will be reduced to the 37 hours of local first-run programming already required by their Bristol and Cardiff sister stations. The number of repeats of local programming will also be reduced.